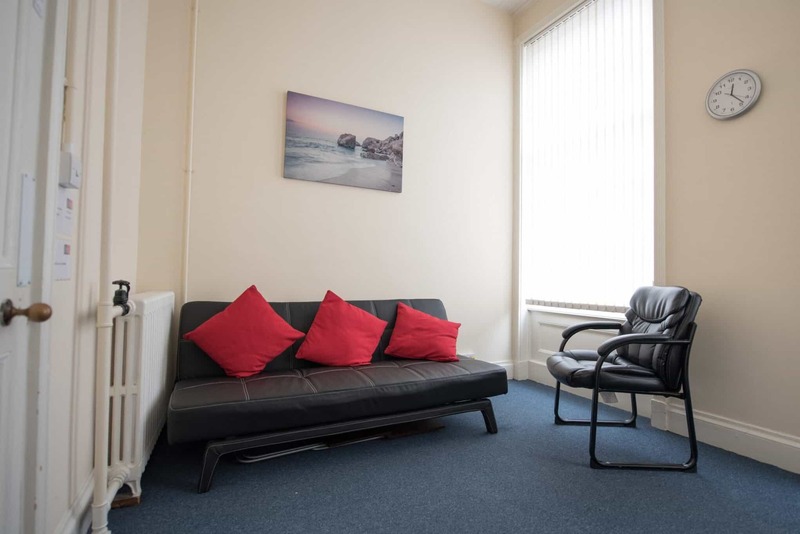 All rooms have free Wi-Fi, a variety of lighting options and comfortable furniture. 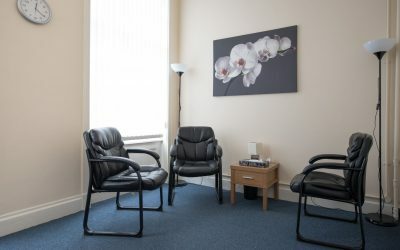 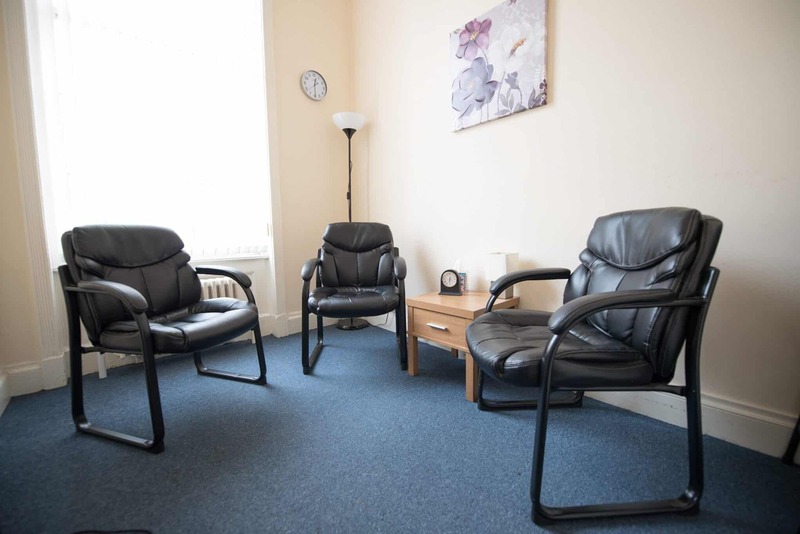 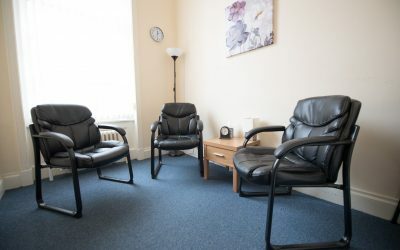 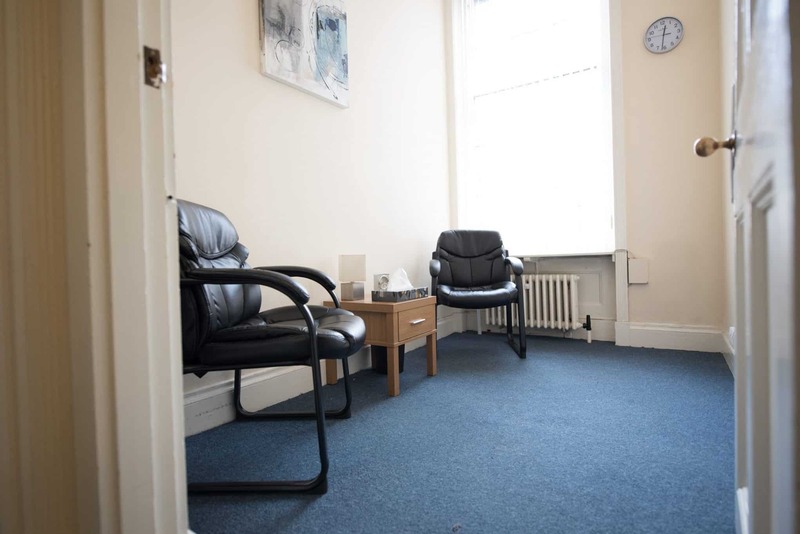 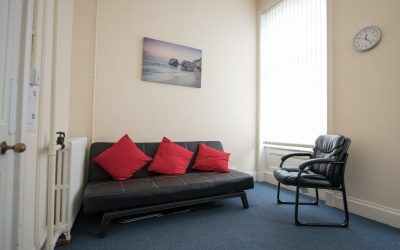 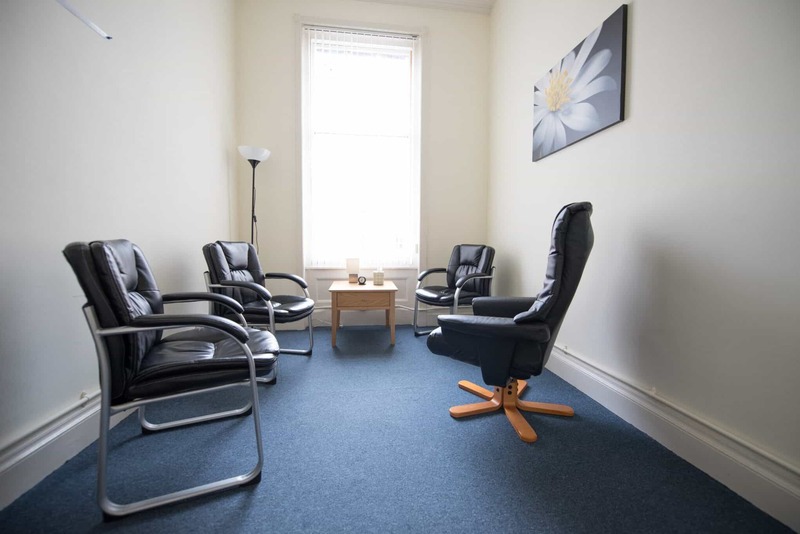 All rooms can be booked by 4-hour block (half day or evening), or for a whole day; our consulting rooms can be booked by the hour. 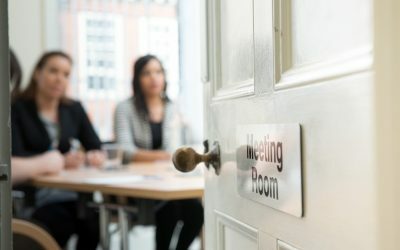 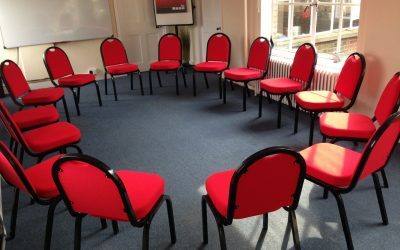 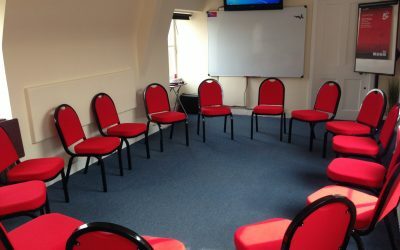 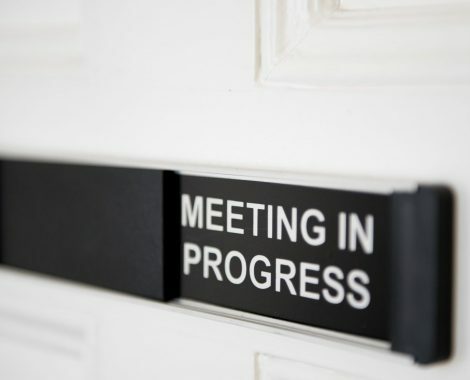 Clean, safe and secure rooms suitable for consultations, one-to-one meetings and interviews. See what our practitioners have to say. 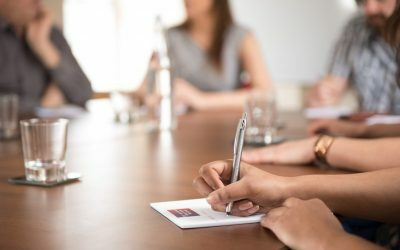 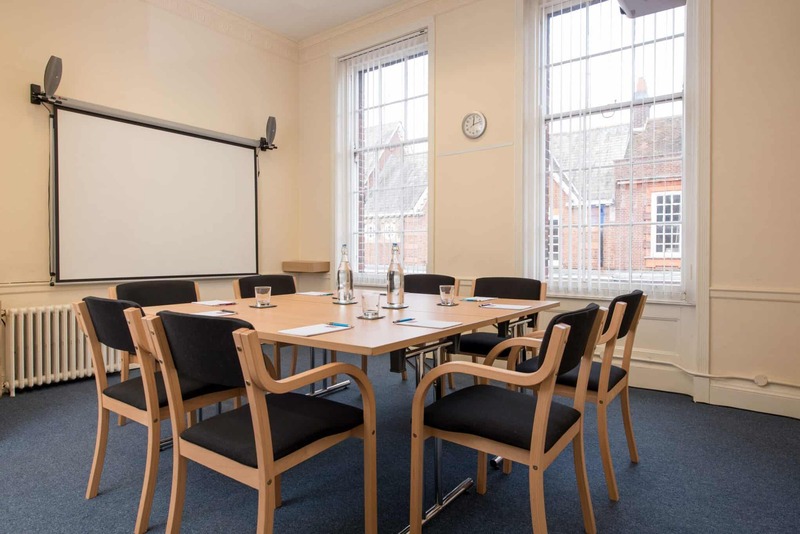 We have ideal rooms for meetings with clients or employees designed to keep your team or clients comfortable and focused. 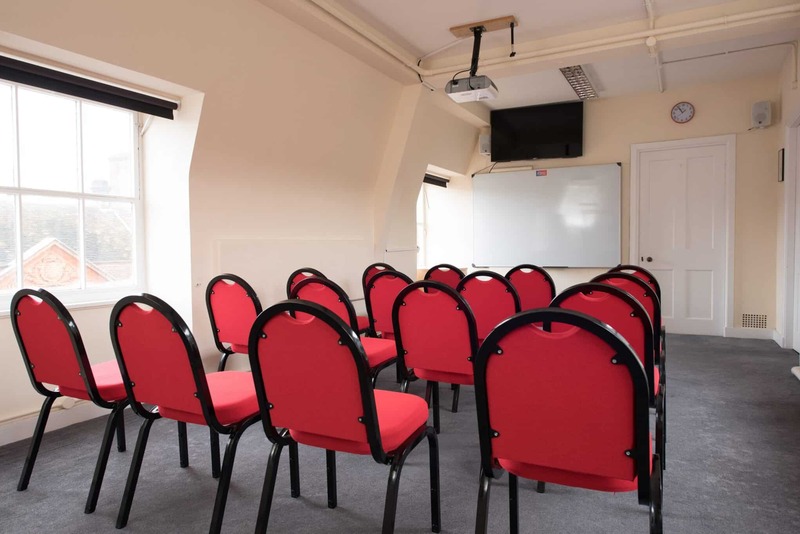 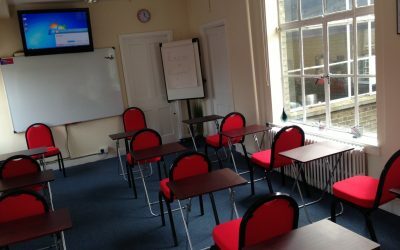 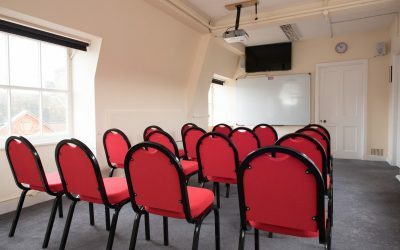 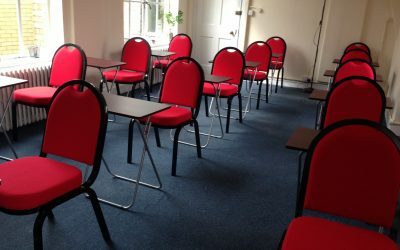 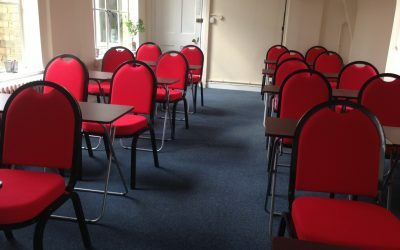 Our Training Suite is an exclusive space comprising a large main room plus a break off area. 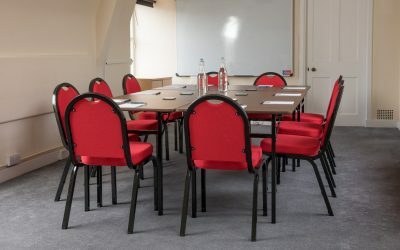 Suitable for training events and large meetings. 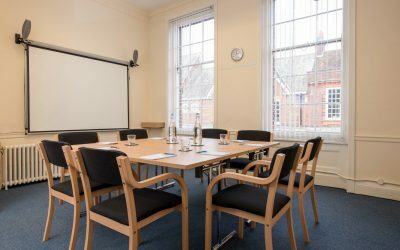 All our rooms are comfortable and decorated to a very high standard for consultations, meetings and interviews.